Screenwriter Duane Willoughby drops in on Archer Paranormal Radio Thursday, October 16th at 7 pm EST on http://www.liveparanormal.com. 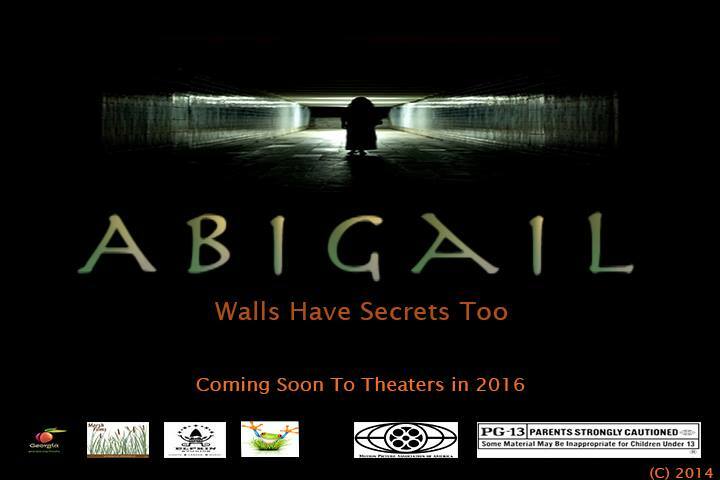 Duane penned the highly anticipated Abigail set to film in 2015. 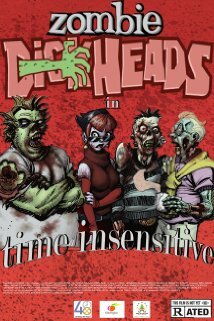 He also contributed to the 48 Film Project Atlanta’s short Zombie Dickheads in Time Insensitive (2014). Click here to view.